Emergence is an arts and sustainability collective based in Wales who make art with one agenda: to change the world. 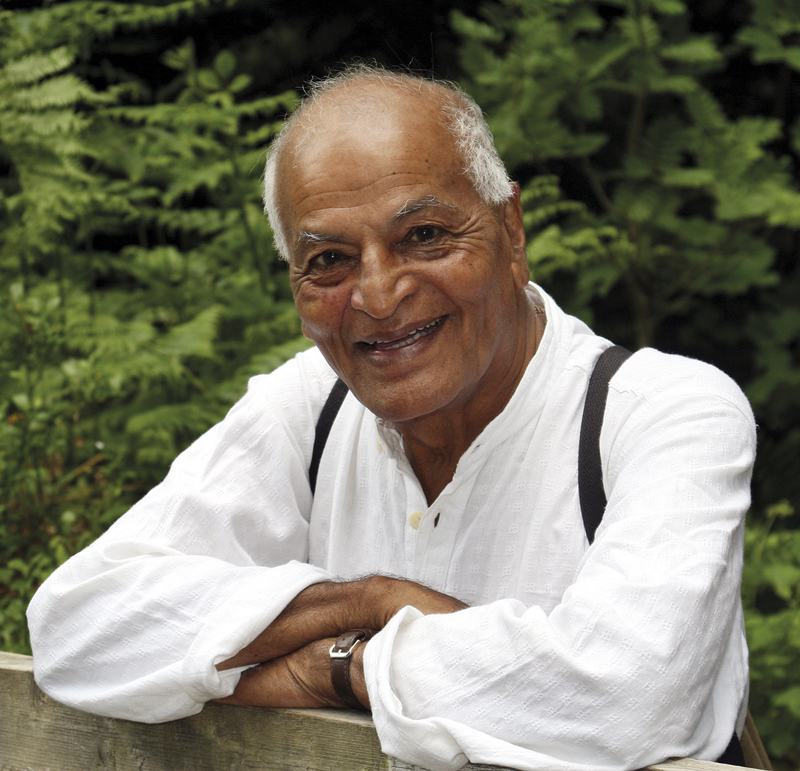 Satish Kumar is one of the main inspirations behind Emergence and his philosophy and activism continue to inspire everything they do. Emergence – in association with Resurgence Magazine, Schumacher College, Culture Colony and Volcano Theatre have recently launched a new crowdfunding campaign to record a six-part documentary of interviews with Satish. The aim is to bring Satish’s words and teachings to as wide an audience as possible and, at the same time, create a legacy of his lifetime of learning for generations to come. It promises to be six hours of intense, enlightening and enriching conversations. I know I have been writing a lot about guru-syndrome, ego traps and inauthenticity, but I can absolutely declare that Satish is the real deal, one of the greatest teachers alive today who truly lives his values, walks his talk – literally – and through this documentary series will be able to reach an even wider audience than he is currently able to.